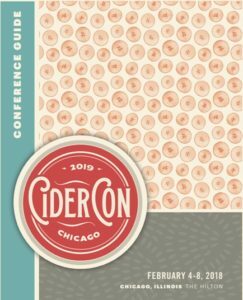 As part of our cider maker series, we highlight some of the smaller or more unique US cider makers. 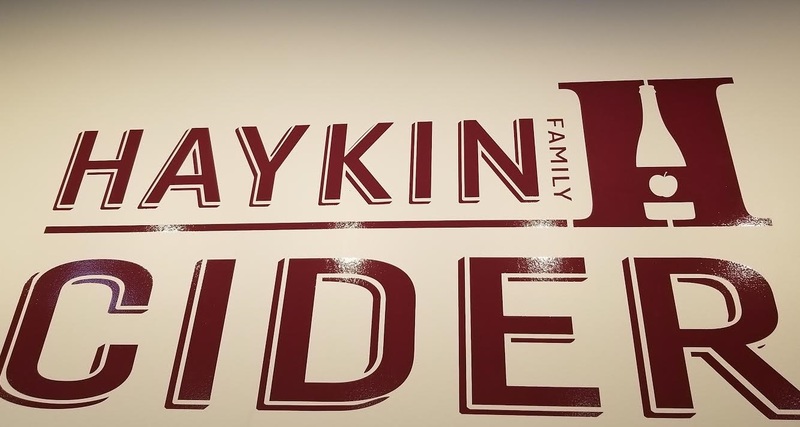 During our spring Colorado trip, we had the opportunity to visit Haykin Family Cider which opened about a month before our visit. 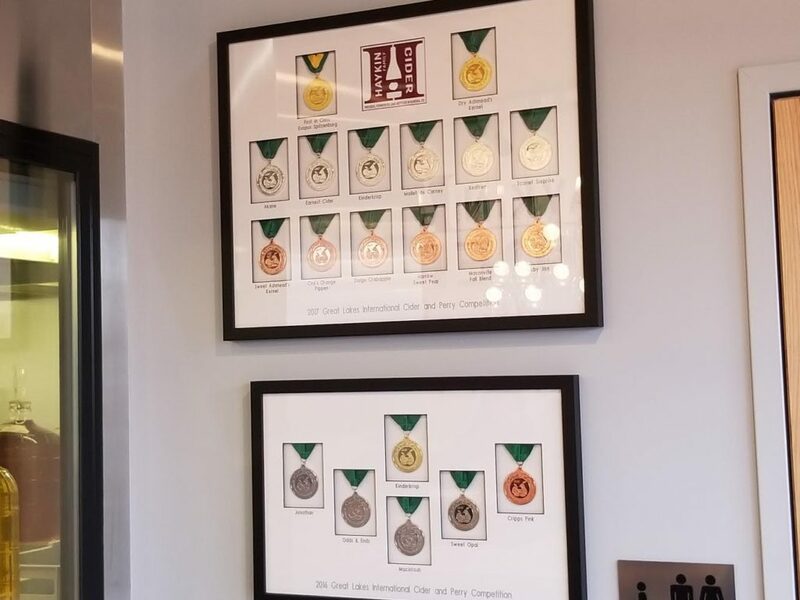 Even though Haykin’s only opened their doors in 2018, they have been winning awards for their unique, thoughtful, small-batch ciders for several years. 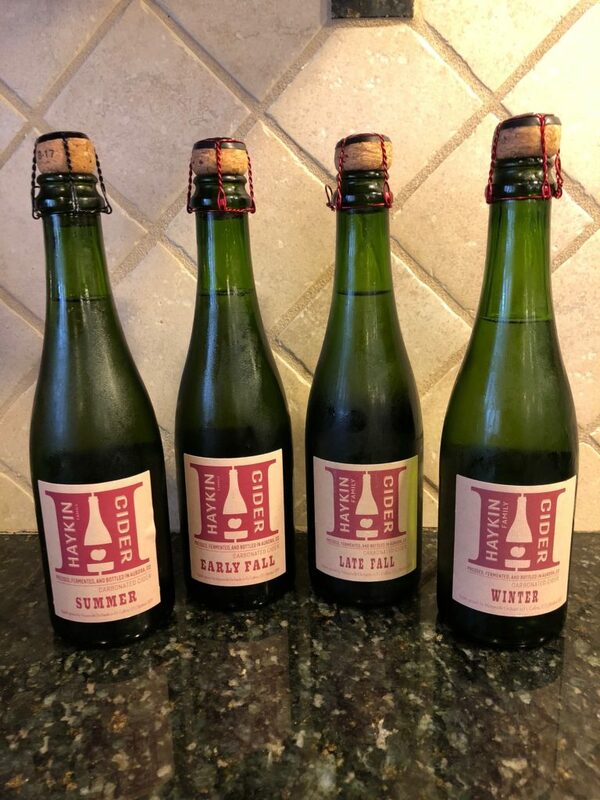 Inspired by wines such as Prosecco (Fun Fact: Prosecco is a controlled designation like Champagne and is made from Glera grapes), Haykin’s produces sparkling ciders with varying degrees of sweetness. Nestled in their quaint tasting room we had the opportunity chat with the owners, Dan and Talia, and to sample their unpasteurized ciders which are mainly produced from Colorado-grown apples (with a couple from Washington). 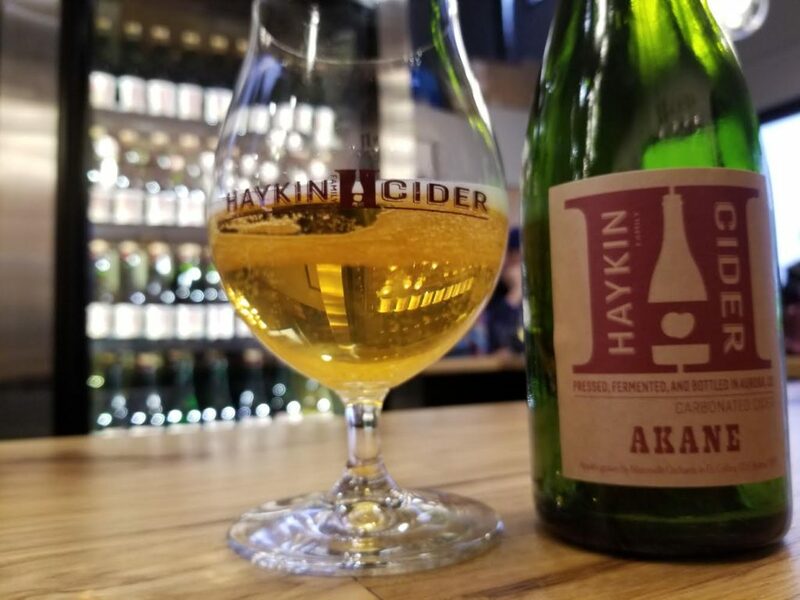 One of the many things that I found cool about Haykin’s is that they offer so many of their ciders in split (i.e., 375mL) bottles. Which was great to bring on our flight back to Chicago, until we almost missed our plane because we were bringing so much cider back home (a story for another day :-o). We think that every cidery tells a story through their ciders and Haykin’s has two different and unique interpretations of apples. The first is the Masonville Orchards Seasonal Series. The Masonville orchard is in Fort Collins, CO – the Front Range – tucked between the plains and the mountains. 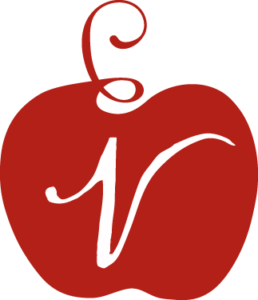 The location has warm days and cooler nights which results in apples that ripen in the summer. 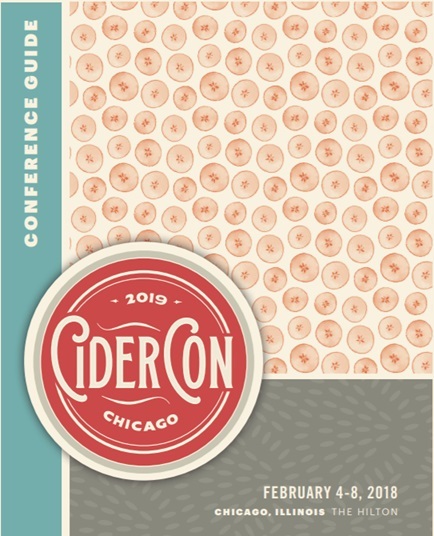 The four ciders in the series – Summer, Early Fall, Late Fall, and Winter – provide an exceptional sample of how an orchard changes throughout the growing season. Summer – the driest of the bunch – has light (but well rounded) apple flavors with slight yeast notes and a touch of acidity. The tannins began to increase with the off-dry, medium body Early Fall. The Jonathan apple (and its cousins) were the most prominent flavors in the Late Fall which had lemon-raspberry notes and a light body. The sweetest of the bunch, Winter, balanced the flavors of the ripe apples with vanilla and a bit of tart bite on the finish. 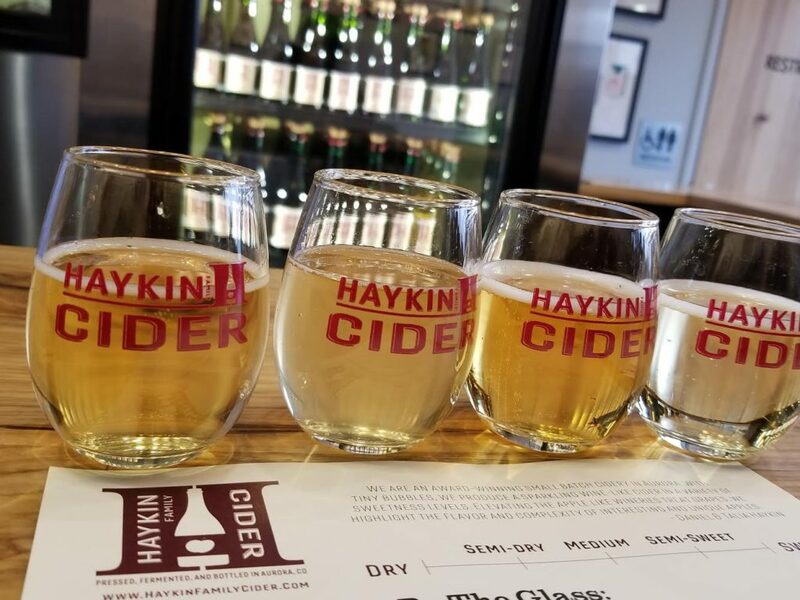 The second story is possible due in part to Haykin’s wine-like treatment of apples, producing single varietal ciders that possess great elegance. 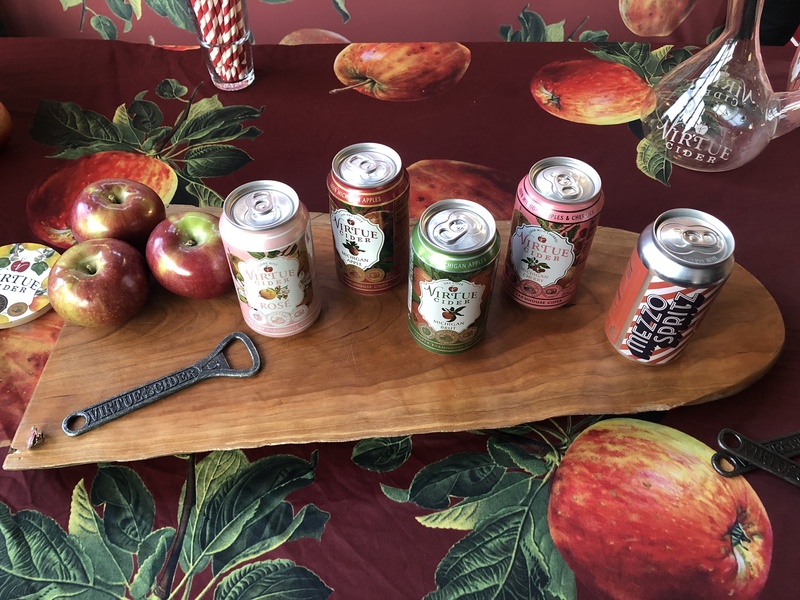 For instance, the cidery has produced several ciders that wall within the Esopus Spitzenburg family tree. Along with the Albemarle Pippin, Thomas Jefferson planted Esopus Spitzenburg at Monticello in the early 1800s. Haykin’s Esopus Spitzenburg cider has tropical notes which complement the juicy flavors and slight tannins. The Jonathan cider (an Espopus Spitzenberg seedling) has fleshy, acidic flavors with a bit of skin aftertaste and low tannins. The Ruby Jon cider (a Sport of Jonathan) has lemony, juicy apple flavors accented by a bit of stone fruit and slight aftertaste. The Akane cider (a Jonathan x Worcester Pearmain) is sweeter with some berry notes intermingled with the apple flavors. The Sansa cider (a Gala x Akane) is semi-sweet with lemon notes, slight acidity, and slight tannins.